Have you ever dreamed to live in Olde Naples? Close to Fifth Ave S. and walking distance to the beach? 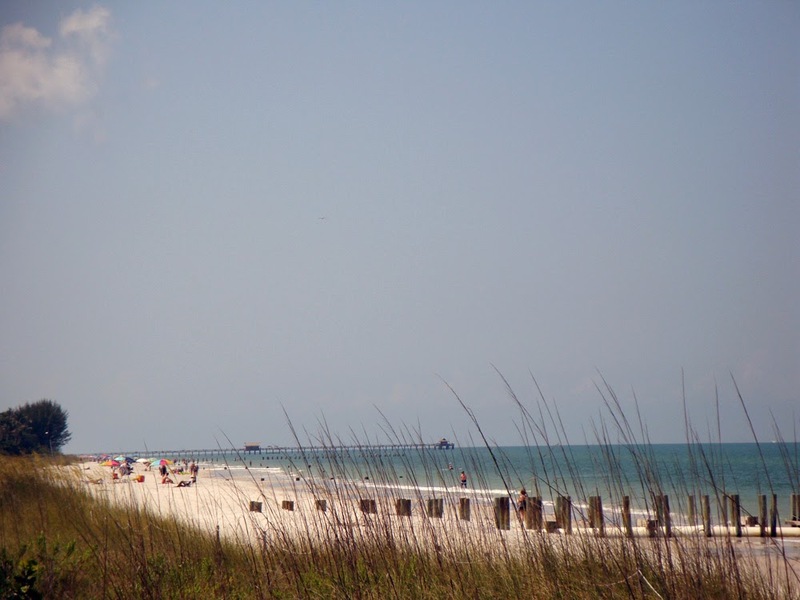 Olde Naples offers the charm of a quaint and quiet small resort town. As the real estate market is booming again in SW Florida, prices are on the rise in areas like Olde Naples as the supply is limited. Contact me if you have any questions about these beautiful properties.